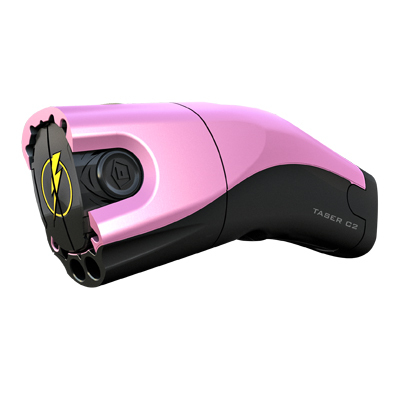 The C2 TASER® fires high voltage EMD energy pulses 15' with the highest take-down power available. All TASER® C2 Weapons in color now come with 2 Live Cartridges. Orders placed for Model# 31090 will be replaced by Model# 39034.